Between 1995 and 1997, he completed a two year intensive training in Implant Dentistry and Restorative Dentistry at the prestigious Eastman Dental Institute for Dental postgraduate studies. 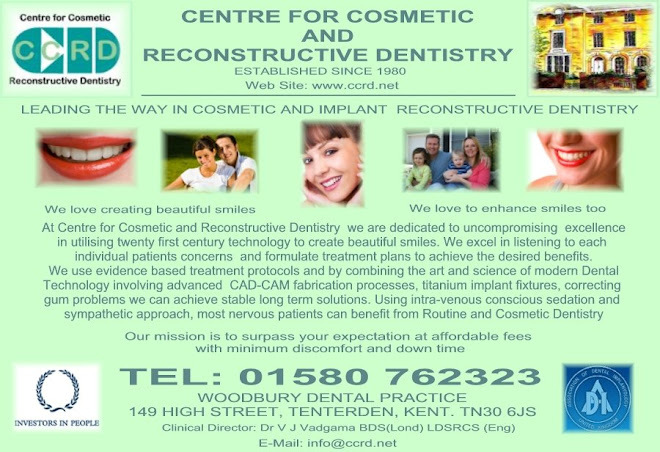 In the early 1980′s, he established two practices in Kent, when initially most patients received their treatment from a public funded government system and before hi-tech modern technology and evidence based dental knowledge had made an impact on dentistry. 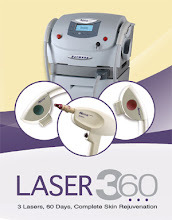 Equipment and techniques we now take for granted had not even been thought of, despite these limitations, Dr Vadgama quickly established both practice’s that became known for their excellence and very personal relationship with each individual patient. Between 1995 to 1997, he undertook a programme to completely refurbish both the. practice’s with the state of the art facilities together with the installation of hi-tech imaging equipment and the pursuit for excellence continues into the next millennium. Between 2009 to 2010, he undertook a programme to completely refurbish the. practice with the state of the art facilities together with the installation of hi-tech imaging equipment and the pursuit for excellence continues into the this millennium.